Do you have any spare time? Are you interested in volunteering ? 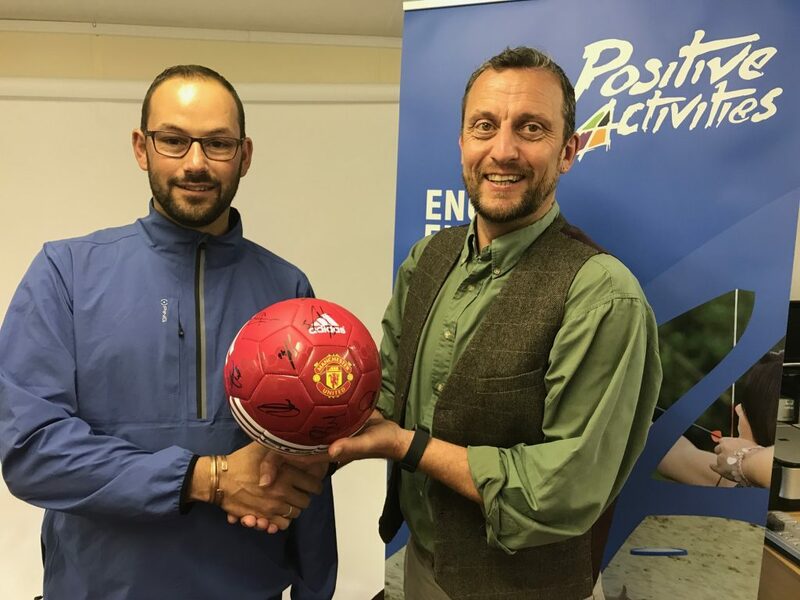 (Left) Rick Gilliat owner of TR Carpets who entered the winning bid for the Autographed Manchester United FC football presented by Paul Gutherson of Positive Activities. 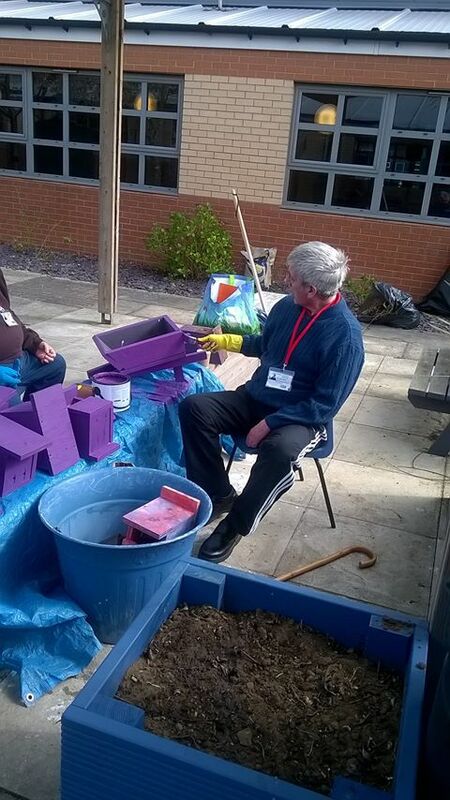 Members of the Man Alive Project recently visited Green Futures on Bradley Road, Grimsby as part of their weekly Wednesday meetings. They were welcomed by Carol Prendergast, Chief Executive Officer and the Senior Horticulturist Elaine Atkinson. 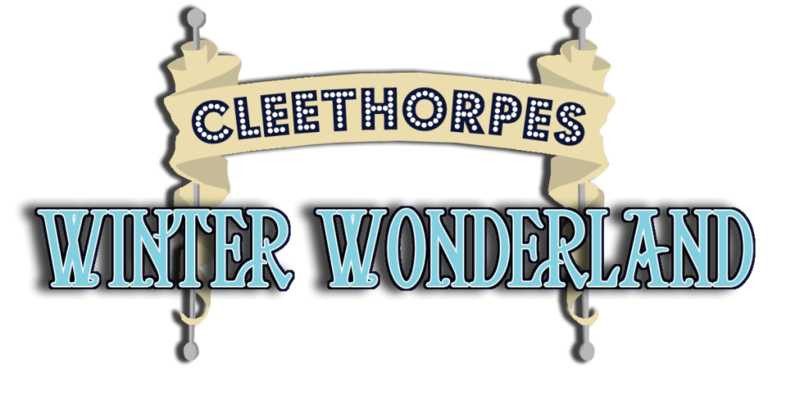 The visit had a twofold purpose, one to seek guidance and expert information to help Man Alive prepare for projects within the grounds of Centre4, and to find out more about volunteering for Green Futures on their new after school and holiday club projects with Oasis Academy, Nunsthorpe. Man Alive members, who meet at 10am on Wednesdays at Centre 4 on Wootton Road, are keen to get involved with these exciting new Green Futures projects that include children and wider family members. The projects will encourage communication, personal development, and community spirit with the ultimate aim to enter the ‘It’s Your Neighbourhood’ awards. 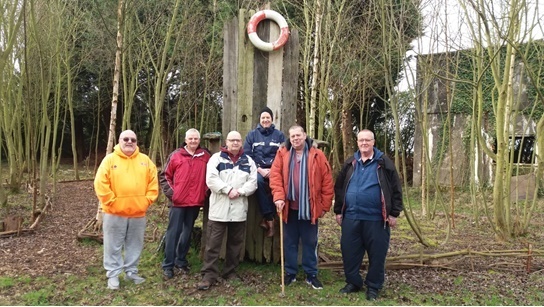 Members of the Man Alive group enjoyed their visit and were surprised to find that the area known as the Willow Woodland has a hide for bird watching. 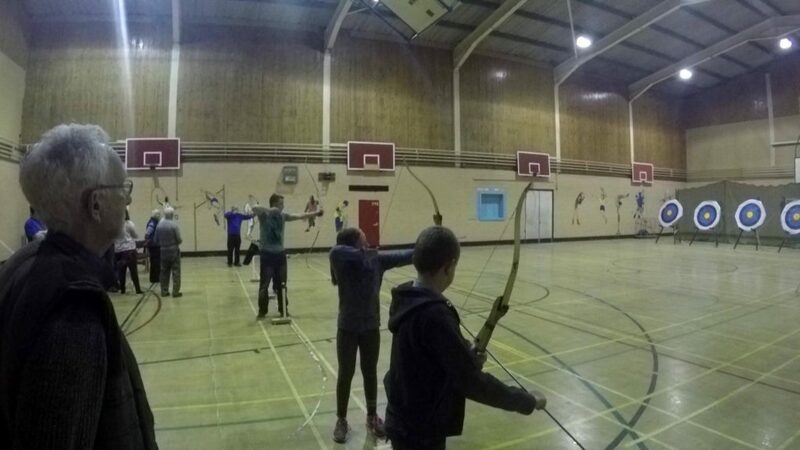 Businesses from all over the region took part in four team challenges provided by local community group Positive Activities. The event took place at the stunning venue of Healing Manor who provided fine food and drinks throughout the day which included a splendid sit down buffet after all competitors had finished their challenges.